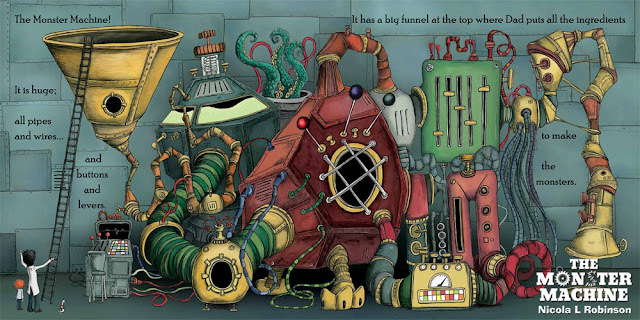 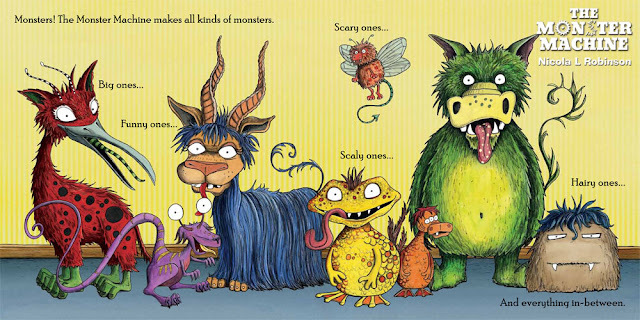 'The Monster Machine' is a monster picture book written and illustrated by Nottingham illustrator Nicola L Robinson. 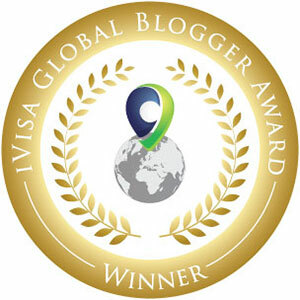 It is published by Pavilion Children's Books on the 16t May 2012. 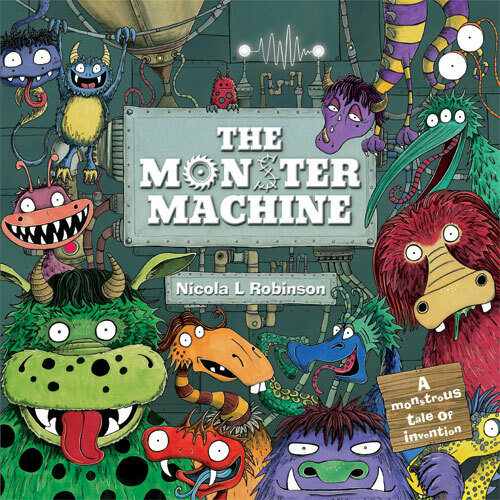 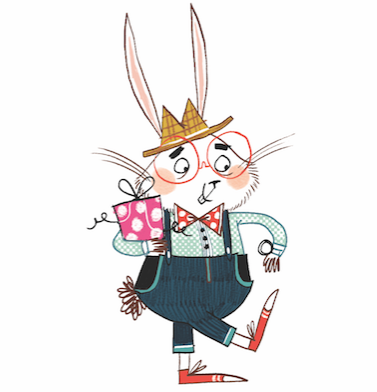 Nicola has been illustrating children's books for many years now, and 'The Monster Machine' is her first picture book and outing as an author.